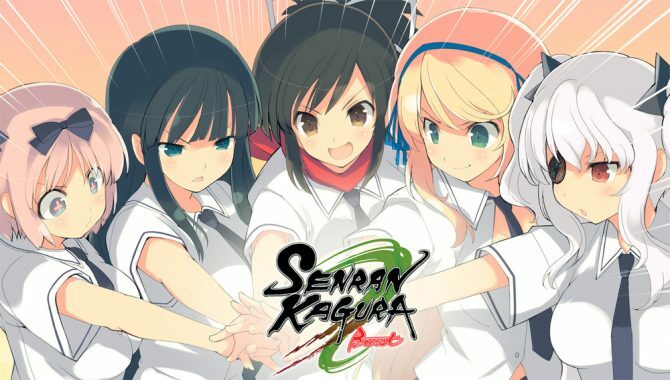 The latest title in the popular Japanese Senran Kagura series to grace our shores is Senran Kagura Burst 2: Deep Crimson. 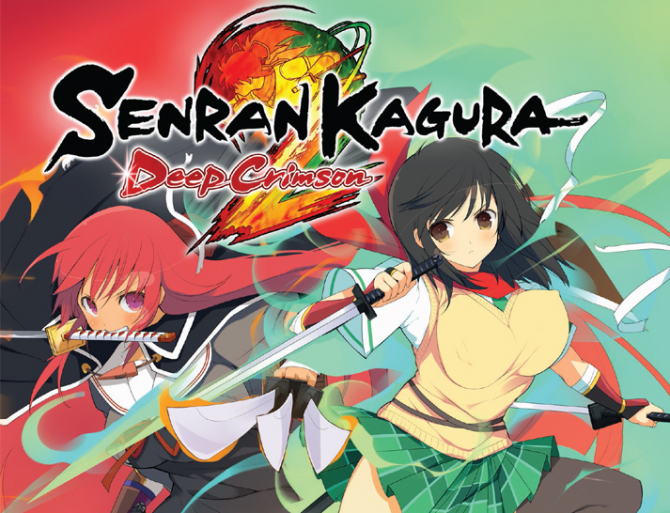 If you're eager for another Senran Kagura game, good news are inbound, as Marvelous and Xseed announced the North American release date of Senran Kagura 2: Deep Crimson. 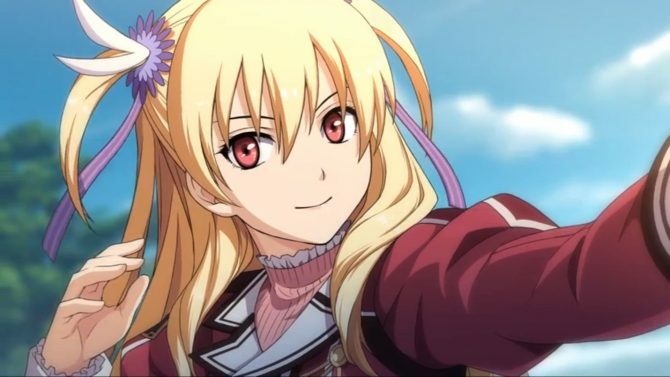 Marvelous games has shared a new video showing the unboxing of the European collector's editions of the upcoming Nintendo 3DS exclusive Senran Kagura 2: Deep Crimson. 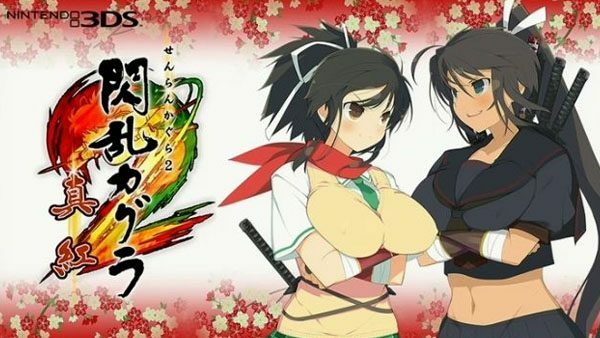 We've received the first English game-play footage of the upcoming Nintendo 3DS exclusive action game Senran Kagura 2:Deep Crimson. 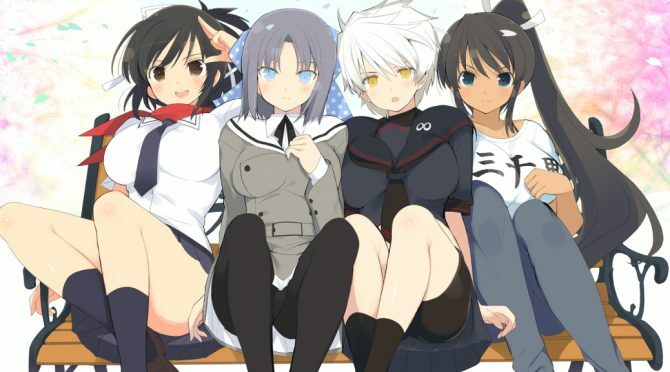 Marvelous AQL has released an eight minute trailer for Senran Kagura 2: Deep Crimson that shows off the games various costume options as well as the AR Photography mode. 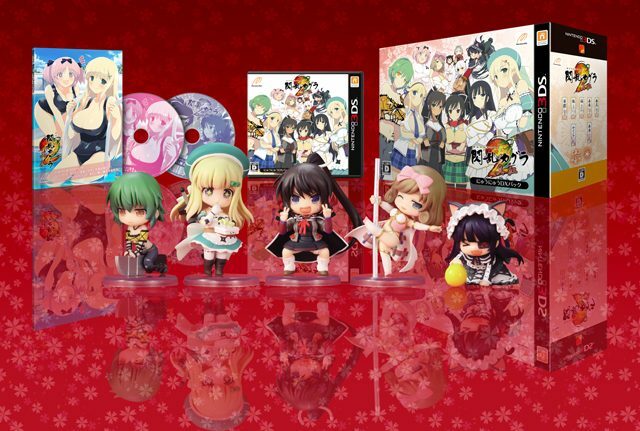 Like most games released in Japan, Senran Kagura 2: Deep Crimson will be available in a fancy limited edition, as well as a regular edition. 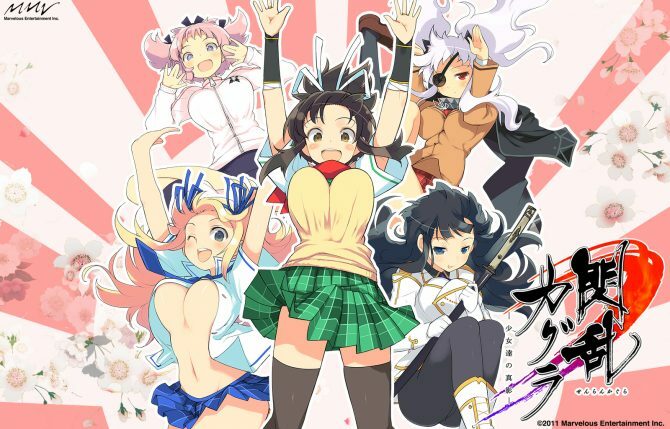 Famitsu has revealed multiple new titles in Marvelous Entertainment's racy Senran Kagura series.